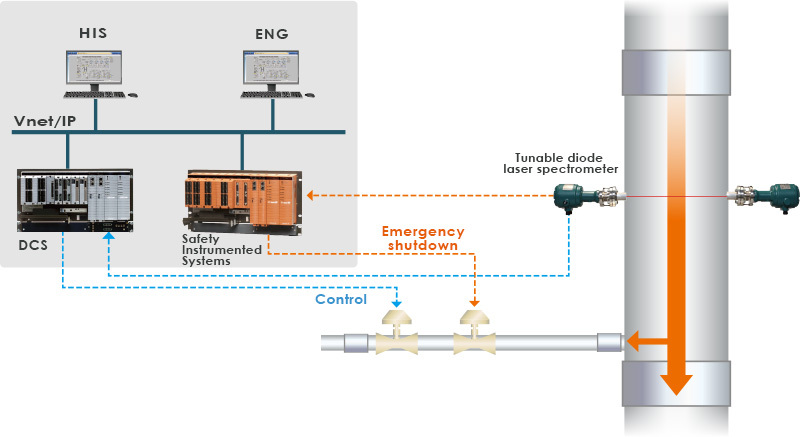 The ProSafe-RS safety instrumented system is much more than just a shutdown system. It modernizes plant safety with dual redundant technology, a unique common architecture, and high safety integrity level protection. Complete DCS integration allows ProSafe-RS to operate as an integrated control and safety system (ICSS) as well as a standalone safety system, providing SIS solutions for all your process safety applications. 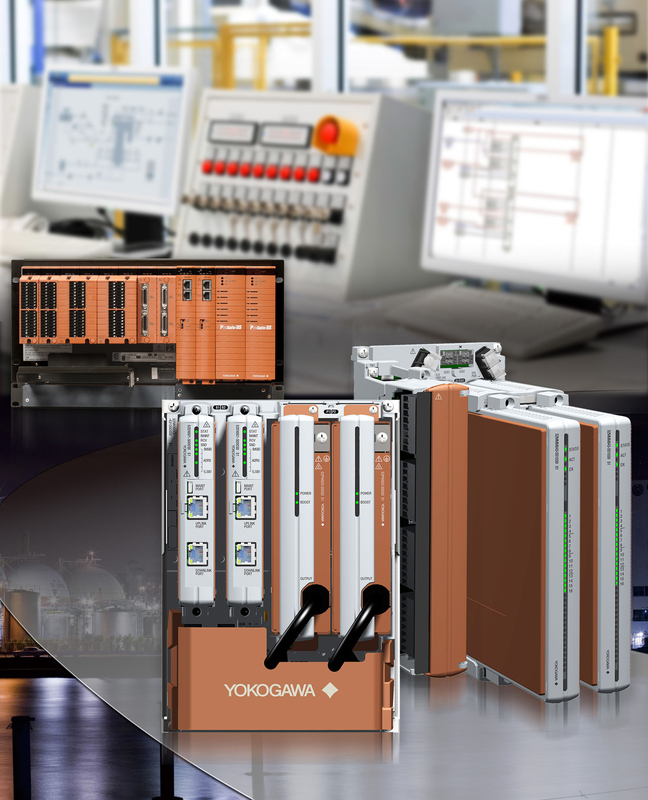 Used in over 2,300 projects, from integrated process automation projects to standalone solutions, Yokogawa’s ProSafe-RS safety systems are built with competence, life cycle support, and long-term sustainability. 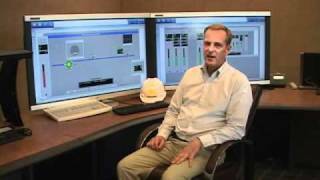 In the real world, human error and electronics degradation create tangible risks for plants and industrial facilities. 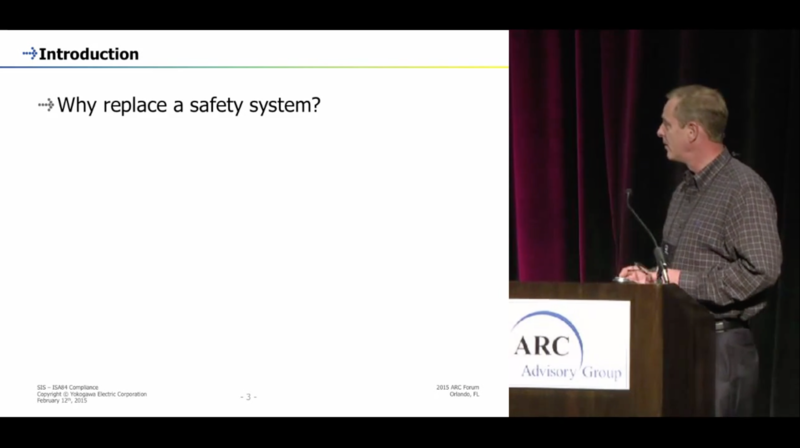 A safety system provides the best possible protection against these inevitabilities - but not all safety systems are created equal. 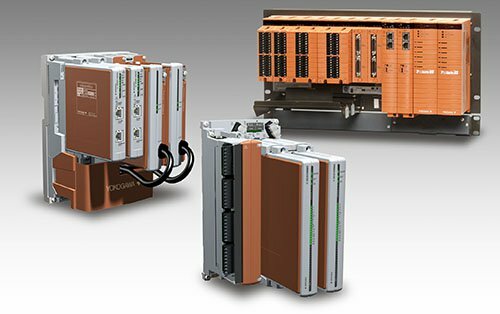 Yokogawa’s patented Versatile Modular Redundancy (VMR) maintains SIL3 operation, even with multiple hardware failures across the system. 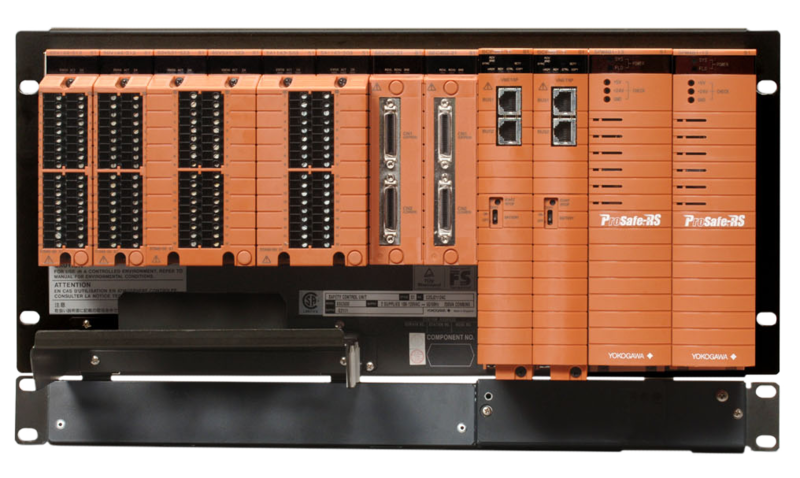 ProSafe-RS is the world’s first fully integrated control and safety system, utilizing over 40 years of Yokogawa CENTUM technology. One architecture between SIS and DCS allows for easier engineering and maintenance, and security functions can be configured across the entire system. With one window to manage SIS and DCS simultaneously, you can simplify the task of handling data and eliminate the need to monitor two separate systems, saving time and improving efficiency. 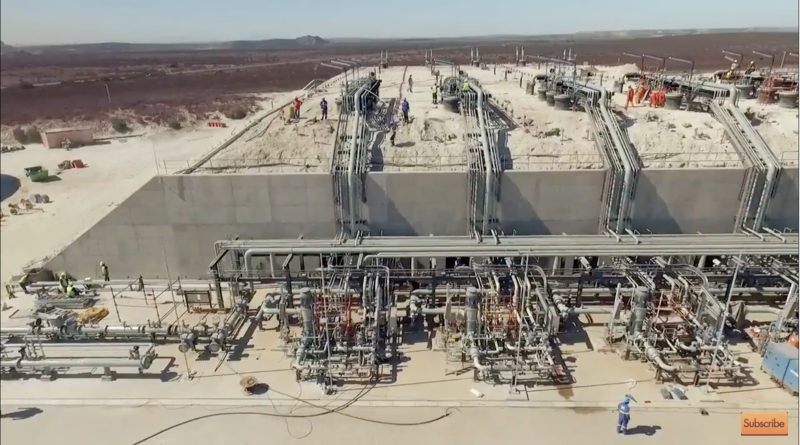 Unplanned shutdowns, spurious trips, sub-optimal testing and upgrades can cost plants millions of dollars of lost production every year. Your safety system hardware provider and lifecycle partner plays a critical role in preventing personal injury, environmental damage, equipment damage and loss of production. 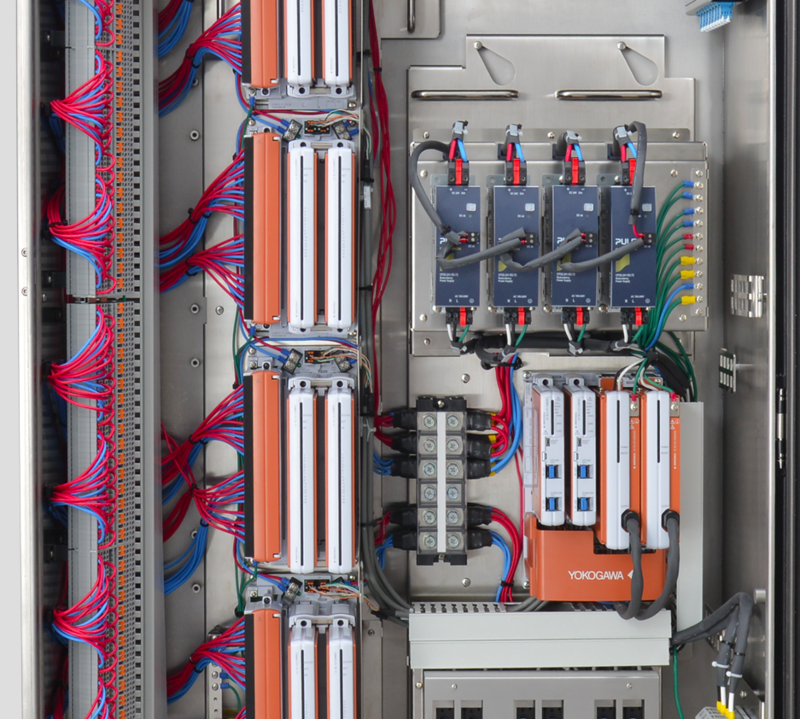 The ProSafe-RS system hardware conforms to stringent and accredited functional safety, EMC, hazardous location equipment, marine, and application safety standards. 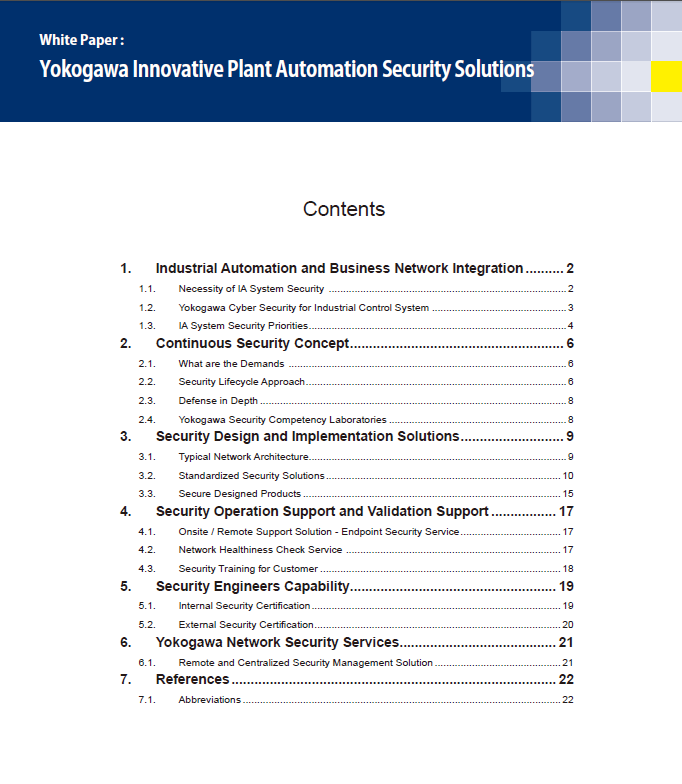 Yokogawa is the first supplier to obtain ISASecure certification for the ICSS and SIL3 TÜV Rheinland certification of people, processes, and products -- covering SIS engineers, ProSafe SIS logic solver, transmitters, FSM design and engineering processes. 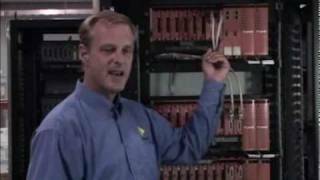 In this short video, I will explain the features of Yokogawa's latest ProSafe-RS R2.03 release.